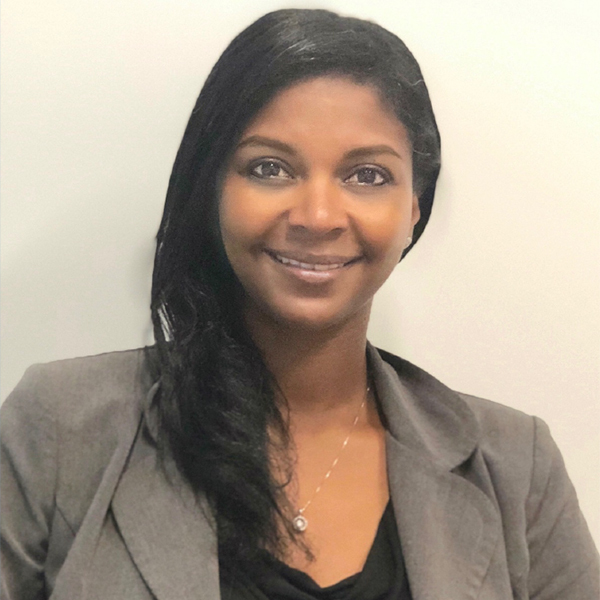 Tyesha Pichardo is the Senior Manager of Marketing and Retention for Government Programs at Horizon Blue Cross Blue Shield of New Jersey. In this role, Tyesha is responsible for member engagement, retention and membership growth. She develops and executes robust, cross-channel retention and marketing campaigns, and identifies strategic initiatives for overall member relationship management. Since joining Horizon BCBSNJ in 2010, Tyesha has been very successful in supporting the retention and growth of Medicaid members, which grew to more than 400,000 members and market share increased by 5 percent. Under her leadership, the marketing team participated in more than 6,000 community events throughout New Jersey. Tyesha maintains strong relationships with statewide community partners to support the company's grassroots marketing efforts. Before joining Horizon BCBSNJ, Tyesha was the Supervisor of Marketing & Outreach at Health Net and the Multi-Cult Event Brand Manager for US Concepts. Tyesha received a bachelor's degree from Kean University, with a major in Marketing and Advertising and a minor in Communications.